It is known, Khaleesi, that in the year 2013, a great war was fought. It would go down in the history books as “The Console Wars” and many were the Internet arguments. And lo, was E3 the great battleground, upon which Nintendo, Microsoft, and Sony gathered to do battle. E3 2014, by contrast, had much less fanfare and frenzy. Most of the games announced did not come as a surprise, and it seems that the vast majority of announcements were about sequels to already popular games. Indie games were a nice breath of fresh air thrown into the mix. You can read all of the announcements and watch all of the trailers here, but the main takeaway from me was the continued reliance on white male protagonists. Plenty of folks took to Twitter to announce their disappointment with the lack of female and minority protagonists, but AAA game companies have proof that we don’t actually need them to be creative: We’ll buy Halo 15 because it’s a Halo game, and they’ll make Halo 15 because we’ll buy it. But enough of all that; you want to know what I thought of the games! This article got really long, so I split it up into two articles: indie games and AAA games. For many of us, the continuation of a beloved game franchise was the highlight of E3. Whether it was the newly-announced Zelda game, the upcoming Smash, or the re-release of Grim Fandango announcement, many a fist was raised to the sky. Now those of you that have followed me for a while know that I was initially very skeptical about Dragon Age: Inquisition. BioWare really destroyed my trust with Dragon Age 2, and I didn’t have any intention of pre-ordering another Dragon Age game ever again. But this is what makes BioWare so amazing: they listen. 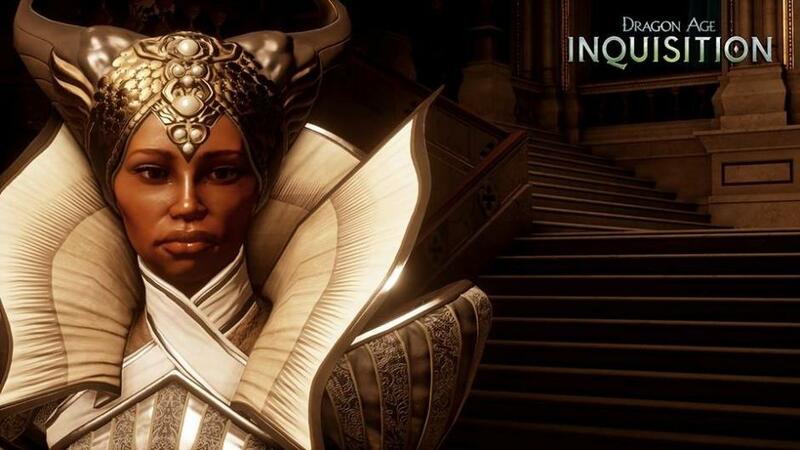 Dragon Age: Inquisition looks amazing. Imagine Skyrim but with the DA aesthetic. I saw lush crimson tones dotting an autumn forest near Redwall, a huge dragon swept by, and waterfalls flowed down the cliffs. There are animals living in the environment, and the game features mounts for the first time in the franchise. You can play as multiple races, including the Qunari! My biggest problem with DA2 was the repetitive dungeons. The area in the demo I saw was bigger than the entire map in DA:O, so I am fully on board with the size of this game. Like the first game, it looks full of hard choices, heartbreaking story, and charming characters. I need this game in my hands, like, yesterday. 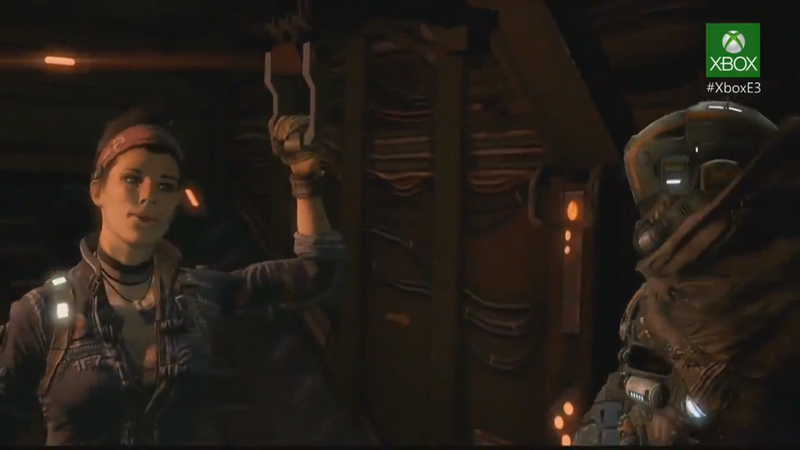 I’m also really happy they released a trailer with the female voice actress. BioWare gets it. Borderlands: The Pre-Sequel is basically Borderlands 2 but with double-jump and ground pound. And good golly, is it glorious! The new off-planet physics make for some fun adventuring, and I loved jumping into the air and raining hell down upon my enemies. I’m also very impressed that two characters are female this time, instead of just our standard one out of four. Athena and Nisha are two characters I really enjoyed from Borderlands: The Secret Armory of General Knoxx and Borderlands 2, so I was delighted to see them picked for this. In fact, I hesitated to kill Nisha in Borderlands 2 because I thought she was so awesome. 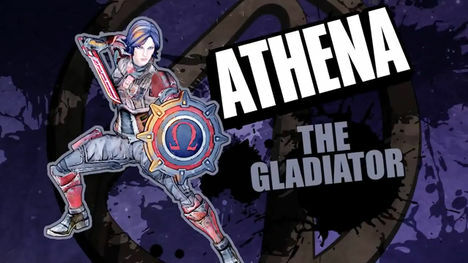 I played the demo as Athena, who uses a shield as her special and pretty much in the same way Captain America uses his shield. I can’t wait to get my hands on the full game. Far Cry leaves me conflicted. I loved (and am still actually addicted to) Far Cry 3, but I hated the clumsy story and ‘white man’s fantasy’ of the whole thing. 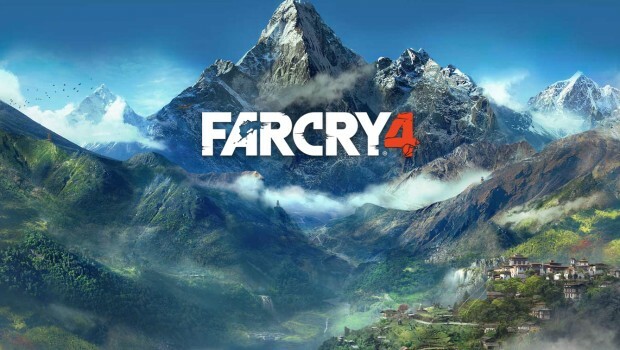 Now in Far Cry 4, we’ll be playing as (what appears to be) an Indian man, so I got excited, only to find out that “Far Cry 4 was “inches away” from having the option for players to select either a man or a woman as a playable co-op character, according to Polygon. While that is disappointing and annoying, at least I know the team wants to have female playable characters in the next game. So, okay Ubisoft, you get one more try to convince me you aren’t just assholes like Naughty Dog and BioWare think you are. As far as the gameplay though, holy smokes, I was practically having a gamergasm in front of everyone. First off: intra-car takedowns? Be still my heart. Second of all: I turned an elephant into a murder train. I rode it into a fort and wrecked shop on the back of a glorious pachyderm. The gameplay feels very similar and the weapons felt the same, so I anticipate enjoying the gameplay as much as I did in FC3. The addition of co-op within the game just makes sense, so count me in for another Far Cry! Do I even have to say anything? 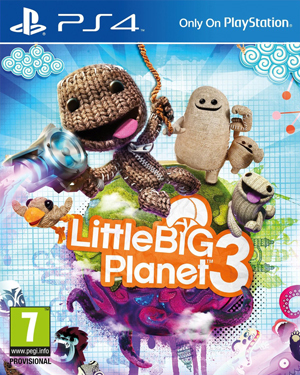 Of course I’m getting Little Big Planet 3. They just keep making the game better; nothing too fancy, no game changers, just building on a fun concept. The big change in LBP3 is the new character types availabe for you to play. We played the same demo as they showed during the press events, and I played as Toggle, whose power is shifting between large and small versions of himself. The new characters add new components to the puzzles, and I’m very excited to try them all out, decorate them all, and then slap everyone silly. I’m not ashamed to say I slapped all of my teammates in the demo. The noobs. The Sims 4 is another game that I wasn’t considering getting. I still have tons of worlds to play in The Sims 3, including expansions featuring the future and dragons. Why would I hop on board an all-new system when I’m perfectly happy sinking hours into the current one? Well, because that new system is as smooth as butter, that’s why. The process of adding rooms, adding other people’s Sims from the gallery, and creating a Sim have all been streamlined and made more intuitive and easy; drastically so, in fact. 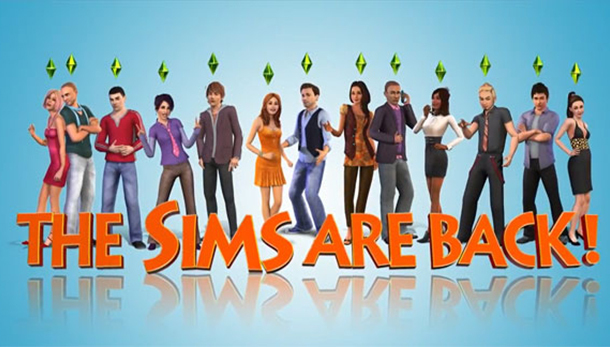 I don’t imagine that I’ll be able to make myself go back and play Sims 3 after the ease-of-use I’m seeing for Sims 4. My biggest concern is the ability to laugh myself to death, to be honest. I don’t want to risk losing a mother of 13 to pure mirth. That’s horrible. I’ll have to save my game every five minutes with that possibility. I don’t really have a desire to have insane sims, bumbling about and setting fires. I just want them to do what they’re told! Also, wonderfully awkward moment: in the demo, while showing off the gallery, I recognized my boss, Felicia Day, as one of the created Sims. I almost laughed myself silly. Besides indie Games and sequels, there were a few new IPs at E3, such as Evolve, The Order: 1886 and Destiny. Of those three, I only got my hands on Destiny. Titanfall was also at E3, showing off the new Marked for Death mode. Why didn’t I play The Order? Because up close, it looked too scary. Simple as that. Evolve just got left behind because I ran out of time. 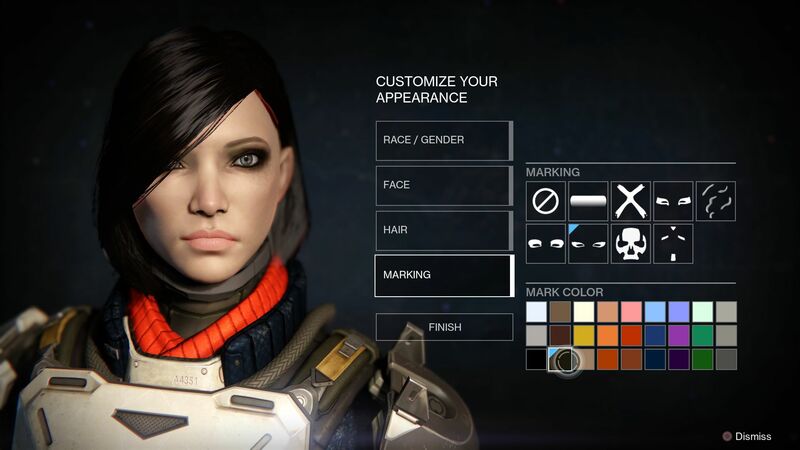 I really enjoyed Destiny and streamed the alpha this weekend on Twitch. The game feels a lot like Halo, and the fights were wonderfully tough. I quite enjoyed the challenge and shouting out to friends as we tried different strategies. The game can also be creepy when you’re in the dark by yourself! On the other hand, Peter Dinklage’s voice performance is quite horrible. Downright bad, I’m afraid. I was so happy to hear that his “this wizard came from the moon!” line bothered others as well. As for Titanfall, I already like the game, and Marked for Death is great for feeling anxious and panicky again. The ominous warning noise that sounds in your ear as you try desperately to either find somewhere to defend yourself or just to keep running was a lovely touch. I also learned that I feel much more comfortable playing the game with a controller than the mouse and keyboard. Something to keep in mind if you want to experiment and see if it gives you an edge! That’s it for AAA games at E3. Be sure to go check out my thoughts on the indie games I played at E3!